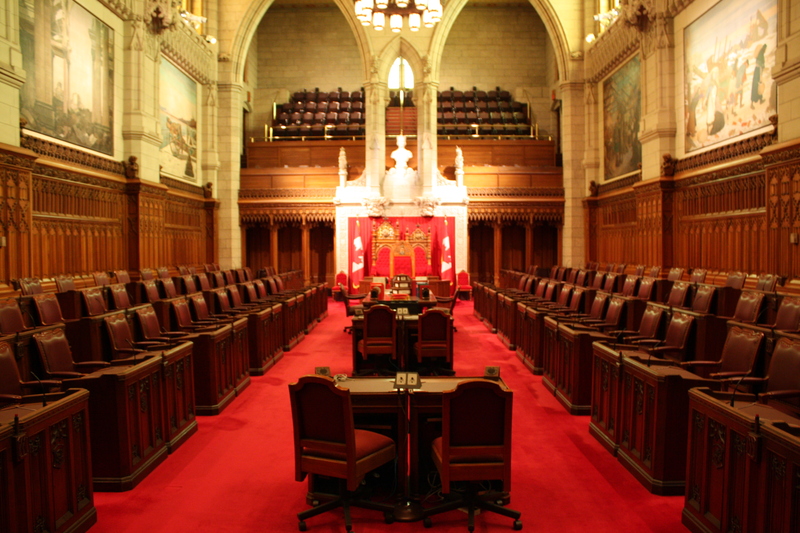 Bill C-30: Does Your Freedom Belong to the Canadian Government? Pierre Elliot Trudeau’s Liberals brought in the Charter of Rights and Freedoms in 1982. It gave Canadians the ease of mind and abilities to live free and independent lives without having to fear oppressive government regimes and without fearing their home, Canada. Today, Conservative Prime Minister Stephen Harper is re-inventing what it means to be afraid and watch out, he’s counting on your ignorance. As a part of Harper’s announced “major transformations,” the retirement age will be increased to 67 from 65. The argument is that our current Old Age Security system is unsustainable but when you look at the way the Conservatives manage your money and when you look at their pensions, you just have to wonder if it is necessary. Harper’s omnibus crime bill is set to cost Ontario tax payers over $1 billion in increased police and correctional service costs. With this massive jump in spending toward a crime initiative that has failed in Texas, what are the repercussions on the end users – tax payers. Canada is slowly and barely recovering from the worst economic downturn since the great depression and with the federal budget maxed out as it is, and about to undergo austerity, Harper has decided to ram his ideology down the throats of provincial finance ministers. As we speak, provincial budgets are in bad shape and their debt to GDP ratios are higher than that of the federal government. 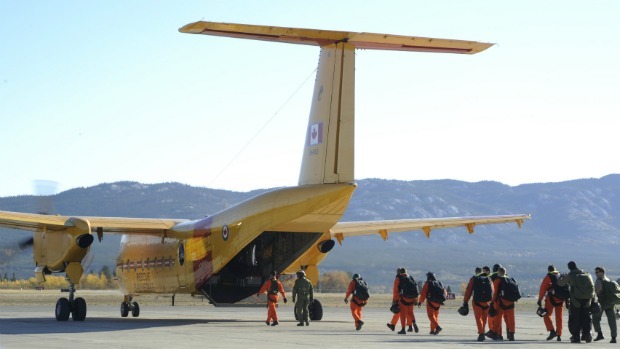 The Harper Government is quietly looking into a $3.7 billion purchase of new search-and-rescue planes. When the idea was pitched 6 years ago by the Conservatives, the cost was $3.1 billion, $600 million less than now. The project was put into a bureaucratic limbo a long time ago when Paul Martin first approved it and it never got done. Canadians pay a lot of money every year. They pay a GST and PST or HST, they pay income taxes, they pay payroll taxes, they pay municipal property taxes and there is a tax for almost everything in Canada. These taxes overlap and soon we all find ourselves struggling to balance our budgets and wondering why money disappears so fast. Meanwhile, government officials tell us that they are doing their best to manage budgets which in most cases are in deep deficits and are leading up to huge debts and budget run offs. The money that we pay is supposed to go toward infrastructure and the services we count on and every time our taxes are raised, there is a promise for better service. Ironically, as taxes increase throughout the country, the quality of our roads and infrastructure, our education and healthcare, and the safety net that we are obliged to fund are all deteriorating. As we speak, public servants with inflated salaries and perks are going on spending sprees and having their unions try to hold taxpayers as hostages. As we speak, government officials are wasting our money and in some cases, even allegedly funding organized crime. 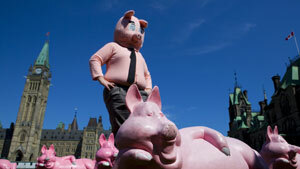 Government and bureaucracy in Canada: hand in hand, putting their hands in the public piggy bank, it is time for change. 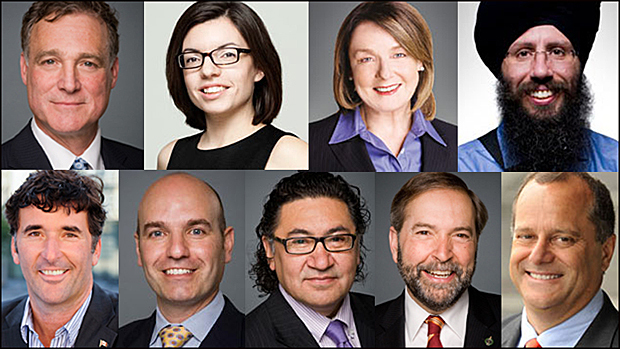 A lot of speculation has been put into the way that Harper is going to deal with the upcoming healthcare accord. If there is one thing we know, he won’t make a repeat of Paul Martin, he won’t make each province sign a separate deal (which is what most commentators thought he would so) and he won’t make a big summit where everyone must agree to one blueprint (like what Paul Martin did). However, despite, however Harper approaches this, there is one certainty: a new approach to healthcare will be taken – and frankly must be taken. Who should be entitled to child benefits? Ottawa-area father Yannick Cloutier raised 2 children on his own for 8 years. Recently, he moved in with a common-law spouse and two years after she moved in with him, the Canada Revenue Agency decided that they would transfer the child benefits for his two children to his common-law spouse. 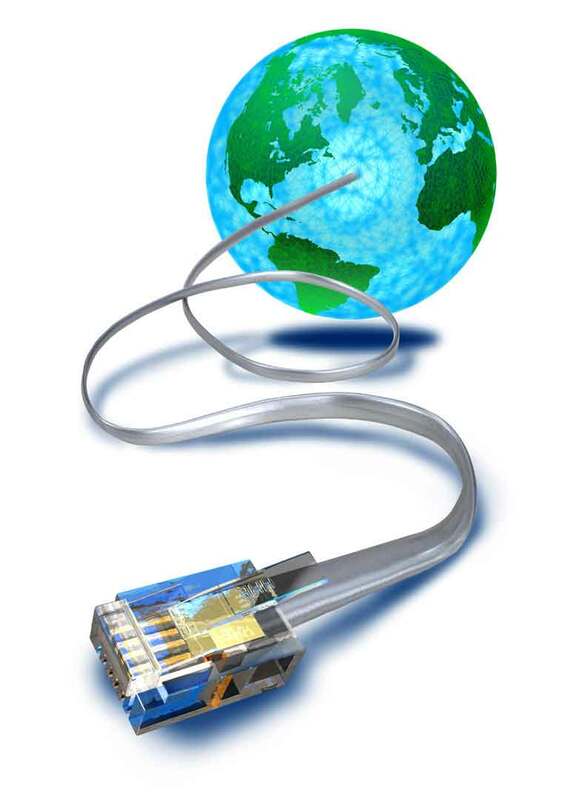 If you leave Canada and the United States and go to England, you will notice a big difference in terms of your internet connection. Not only is it much cheaper, it is much faster. England didn’t pump billions into the system to get its widespread coverage and extremely low prices, they used regulations to increase competition and the companies that feared a loss in profits are now booming.